Online ordering menu for Urban Eatz. 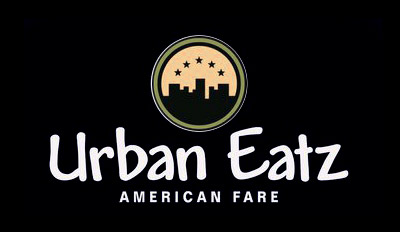 At Urban Eatz you'll find fresh, quality foods, friendly service, and exceptional value in a warm, comfortable atmosphere. We have salads, burgers, and pasta and much more to satisfy your taste buds! Enjoy a tasty Meat Lasagna or have an original Bacon & Bleu Cheeseburger. Order online for carryout or delivery today! We are located at Campbell Rd and Central Expy, right off of Highway 75 and east of Prairie Creek Park.